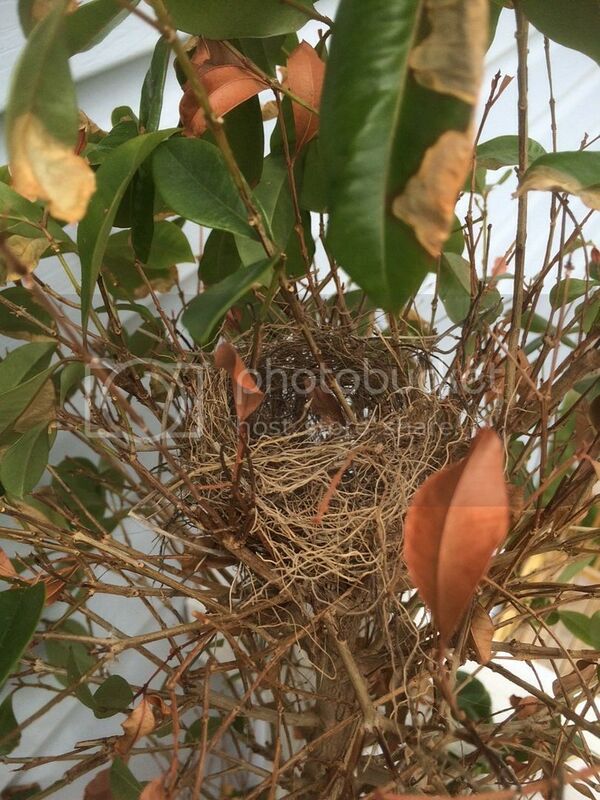 as I was working at my daughters the last couple days I found these two nest, the first one is a chipping sparrow,it's right in a shrub she has on here balcony off her bedroom. I kept seeing these two chipping sparrows flying up against the window of the sliding door,so I got closer and it was the male , pretty sure he was reacting to his own reflection. 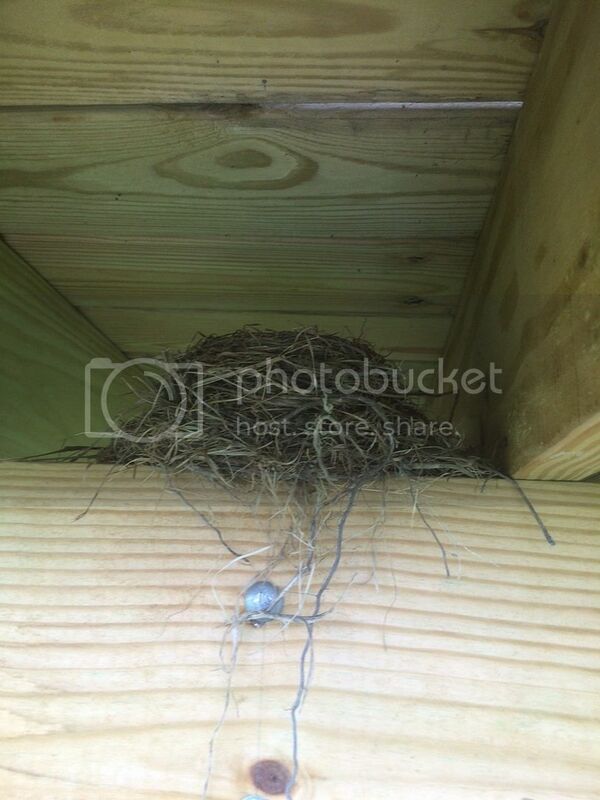 The second nest is a robin, it's under their deck in between the joists, there is one egg in it. This got me thinking about starting a thread for people to post some odd or unusual spots they find some nests. "I'm always a day late and many dollars short", went on a road call today to replace a fuel filter on a 23 Grady White. Boat was cleaned and waxed at delivery a month ago. 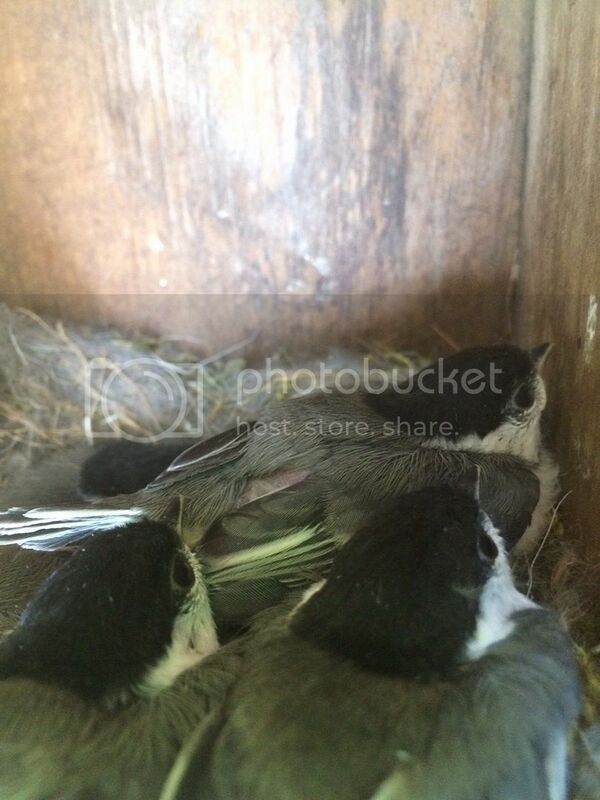 A bird built a nest in the rear compartment where the batteries and battery switch is located. The baby birds have hatched and are running around on the deck and making a mess. Would have been a nice pic. That would have been a cool pic. I shared this one a couple years ago. Still one of my favorite pics. 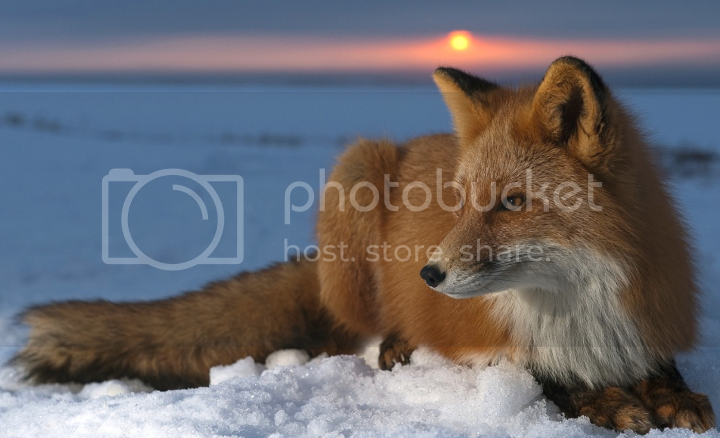 That is one great photo. A screen saver. 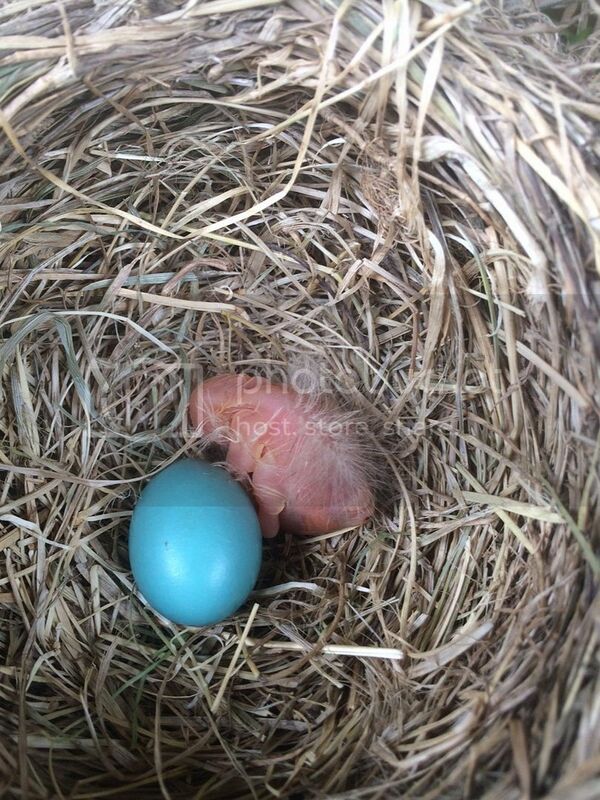 This is the robins nest under my daughters deck,didn't come out to well only hatch one. 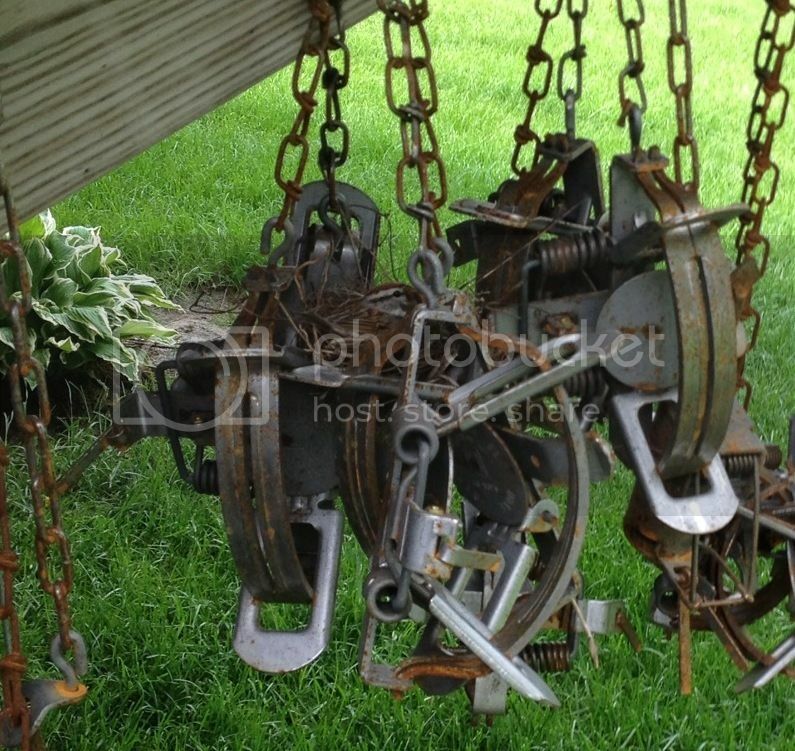 These guys are in a birdhouse at the end of my garden , they are just about ready to go.